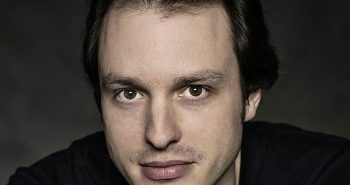 Andrew Fowler reviews the “incredible” performance from Bournemouth Symphony Orchestra, featuring Jayson Gillham as their soloist. 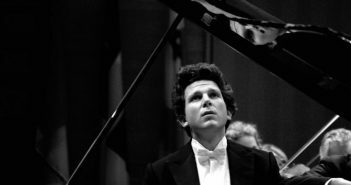 Tchaikovsky, Grieg and Rachmaninov will feature in the latest concert by Bournemouth Symphony Orchestra. Andrew Fowler reviews Carlos Miguel Prieto’s conducting of the compositions of Ravel, Debussy, and Mussorgsky. 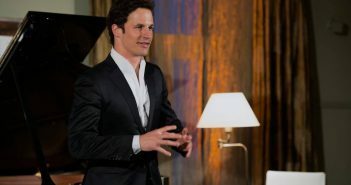 Andrew Fowler reviews Andreas Ottensamer and José Gallardo’s fantastic performance (21/02/2018).